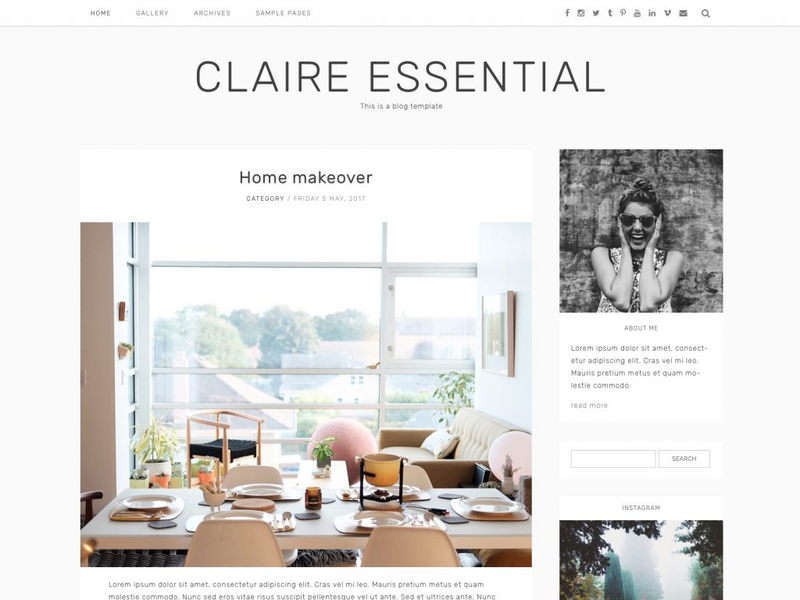 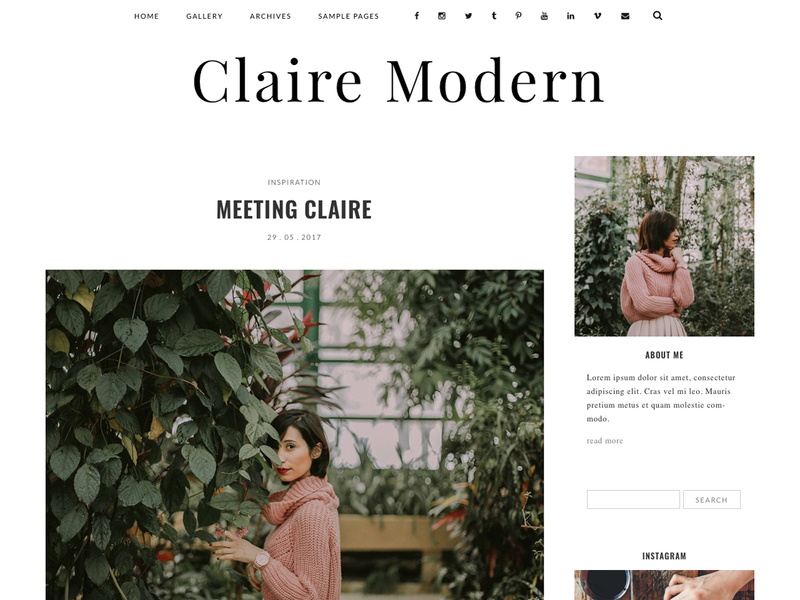 A beautiful bespoke WordPress theme. 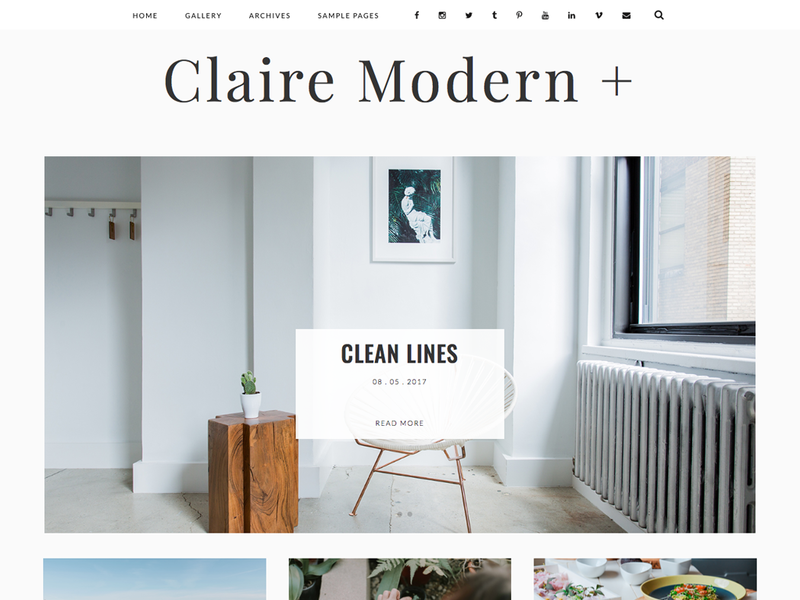 Modern typography and a clean layout. 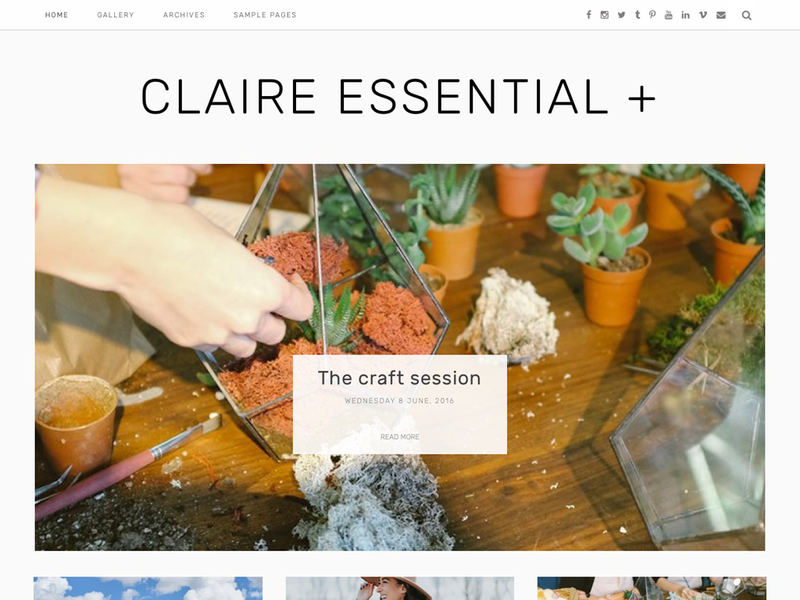 Tastefully designed with functionality to feature your content to the fullest.